When precise holes and exceptional surface finishes are required, our clients rely on Midwest Precision Manufacturing to perform this work with the highest degree of accuracy. We recently completed a project for a customer in the hydraulics industry. 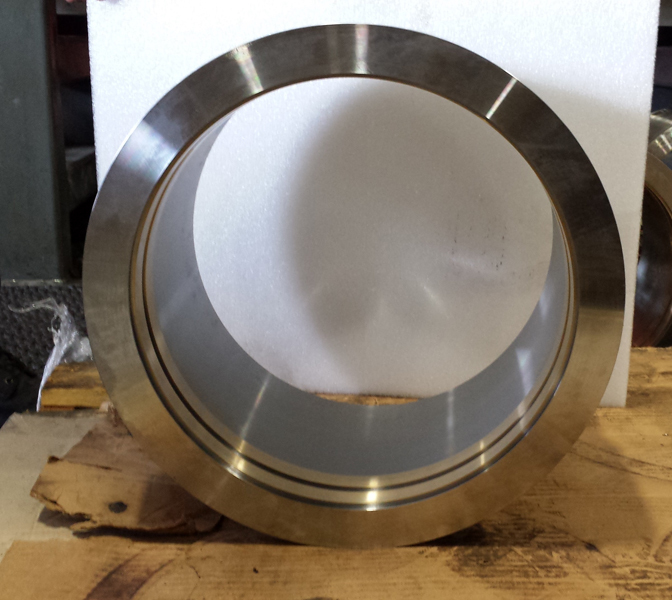 The scope of work involved drilling a 10" diameter hole and honing to an 8 RMS surface finish. Constructed from 316 stainless steel, the cylinder measured 15.5” O.D. x 28” in length. It featured a design with grooves machined into the inner diameter. 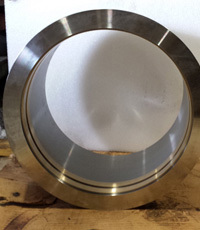 Our precision honing capabilities allowed us to complete this difficult surface finish through the bore while upholding a very close + 0.001”/- 0.000” tolerance. In addition to dimensional measurement, quality assurance processes included inspection of the surface topography with a high resolution profilometer. We completed this work on 16 individual cylinders within a narrow one week timeframe. If you would like more information about this project or have a similar one and are interested in a quote, contact us today. + 0.001" / - 0.000"